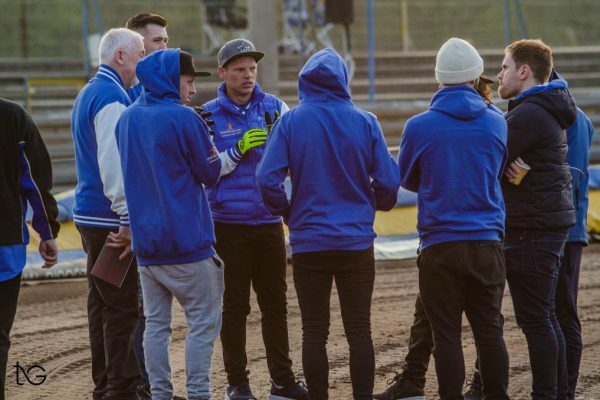 Eastbourne Speedway have now secured VIP accommodation for the Northern Tour to Edinburgh / Berwick and Newcastle in August. Full details will be released early next week once we have ensured that all riders and officials have rooms allocated. The remainder will be made available as part of a VIP package to allow supporters to stay at the same hotel. We are now sourcing further suitable accommodation in the area and details of that will be made available shortly after Easter. We have been asked about organising coach travel to away matches. At this stage of our development we are not, sadly, able to do this. This is usually the remit of an independent supporters’ club-type set up. A newly formed and well run independent supporters club is something we are keen to encourage. However, the definition of independent means it should be just that. If there are any supporters or groups of supporters who would like to contact us with thoughts and the time and organisational skills to do this, we would be very keen to guide and facilitate where we can. 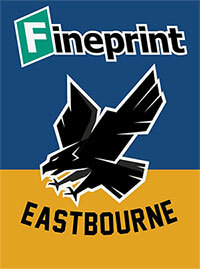 Please e-mail us at admin@eastbourne-speedway.com and mark the e-mail supporters club set up. We are also working on setting up an informal “car / travel scheme” page / contact form on the website as part of the next phase of website development which will also have the ability for supporters to download all kinds of promotional material to share in schools, communities, groups etc.